City beats out competition from Paris, London - and Yorkshire. 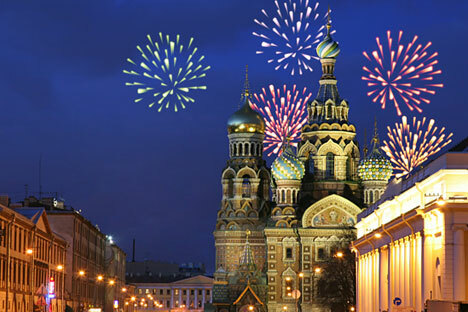 St. Petersburg has been named the best tourist destination in Europe by the prestigious World Travel Awards Europe, according to the organization's site. The key factors in the city's success were century-old traditions, a rich history and its great tourist potential. Amsterdam, Paris, Barcelona, Venice, Lisbon, Florence, Edinburgh, Istanbul, London, Porto, Berlin and the UK county of Yorkshire were all competing this year for the award. All the winners of the organization's European travel prizes will participate in the World Travel Awards world final in Morocco on Dec. 12. The World Travel Awards has been honoring organizations and companies that excel in the development of the tourist industry for 22 years.